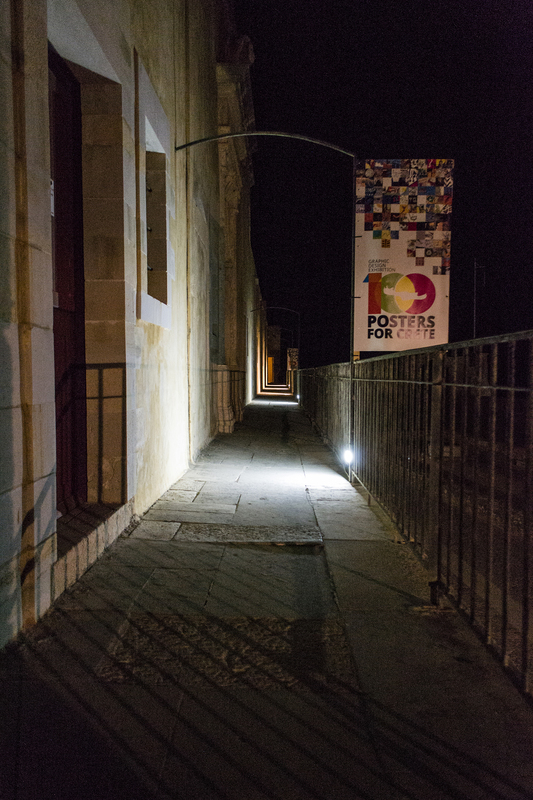 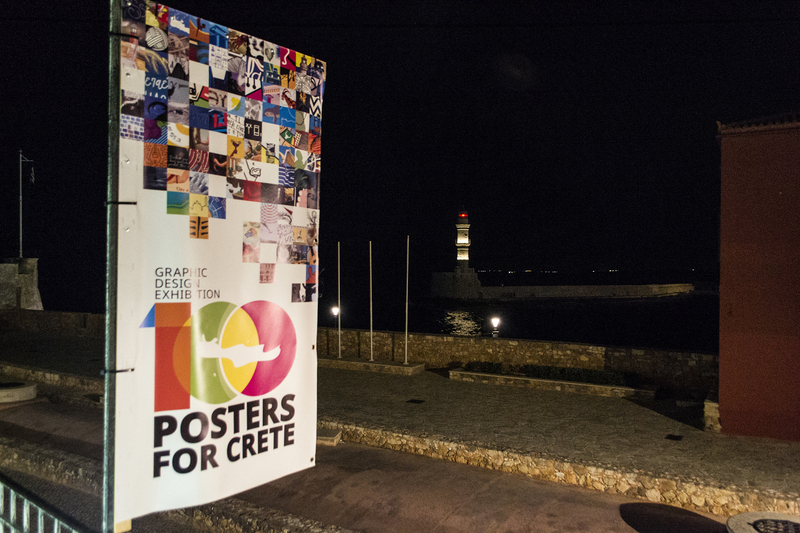 100 designers, 100 different works of art depicting every aspect of life on the island, including civilisation, culture, tourism, ecology, nutrition etc. 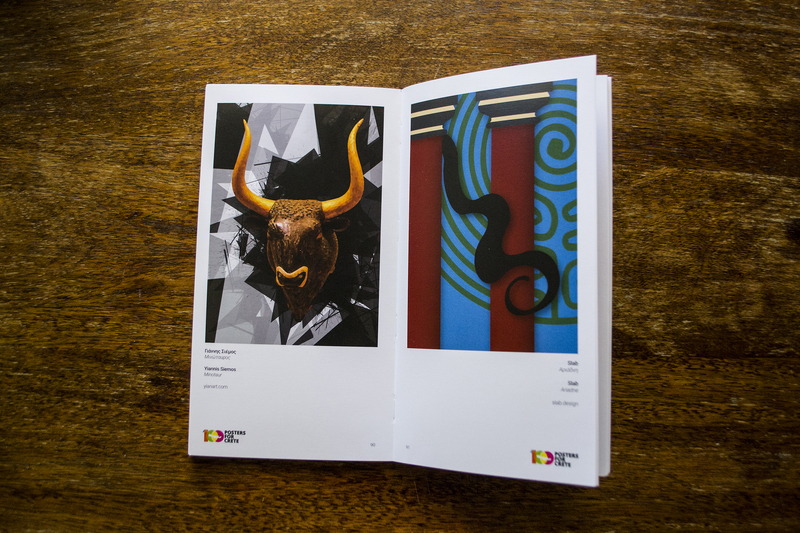 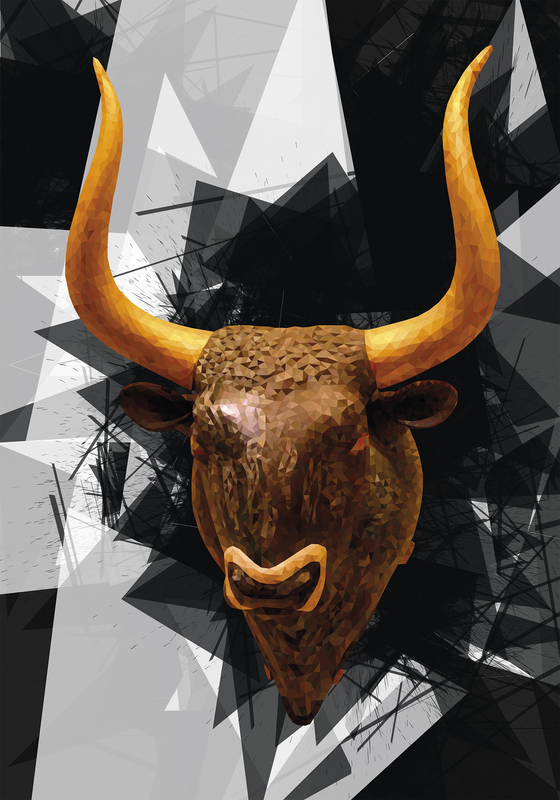 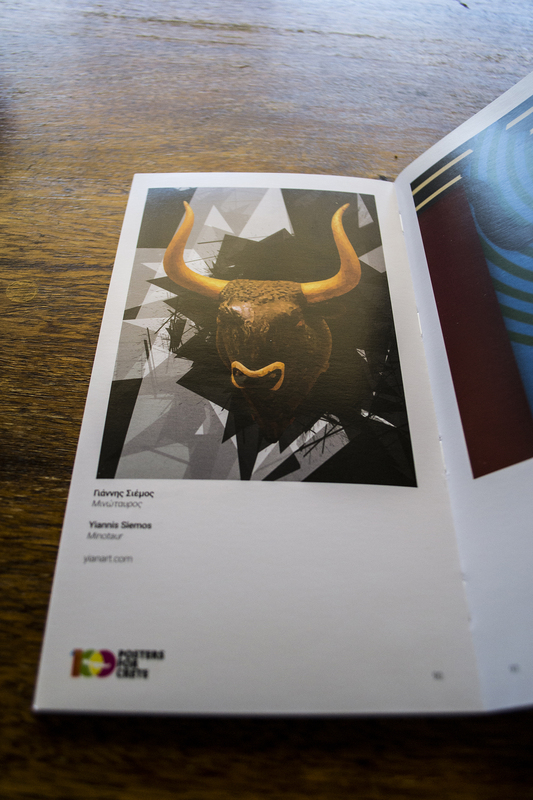 The creators cover a wide range of techniques and subjects through their work, offering food for thought to the visitor as well as humorous moments at times. 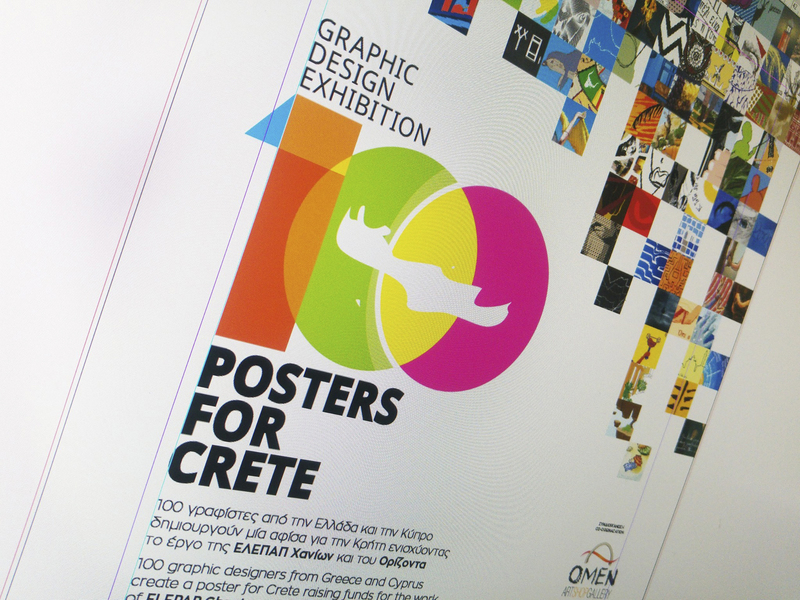 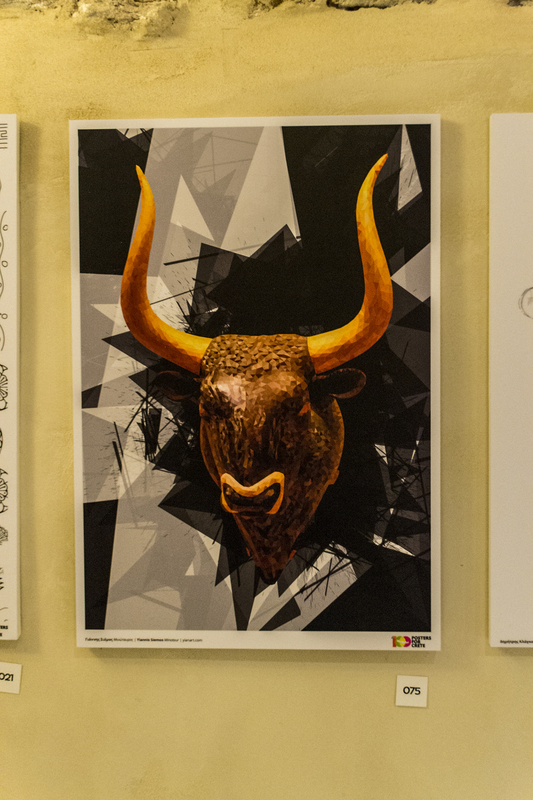 Omen Art Shop Gallery, the Region of Crete, the Regional Unit of Chania, the Ephorate of Antiquities of Chania and the Municipality of Chania organise a unique graphic design poster exhibition entitled “100 Posters for Crete” for raising charity funds. 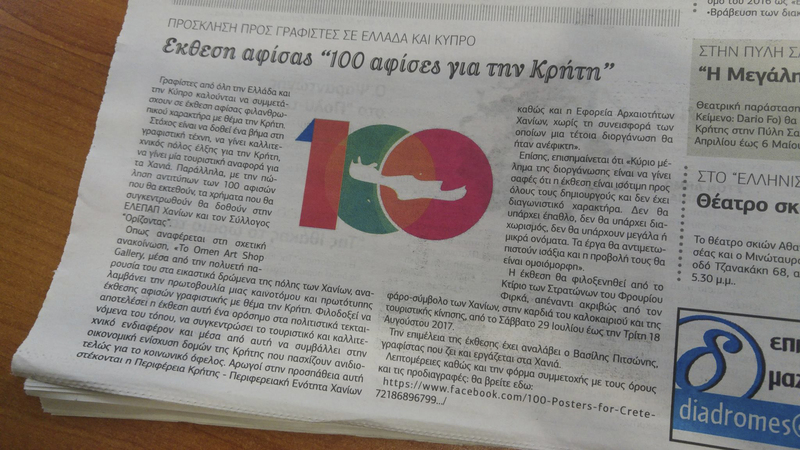 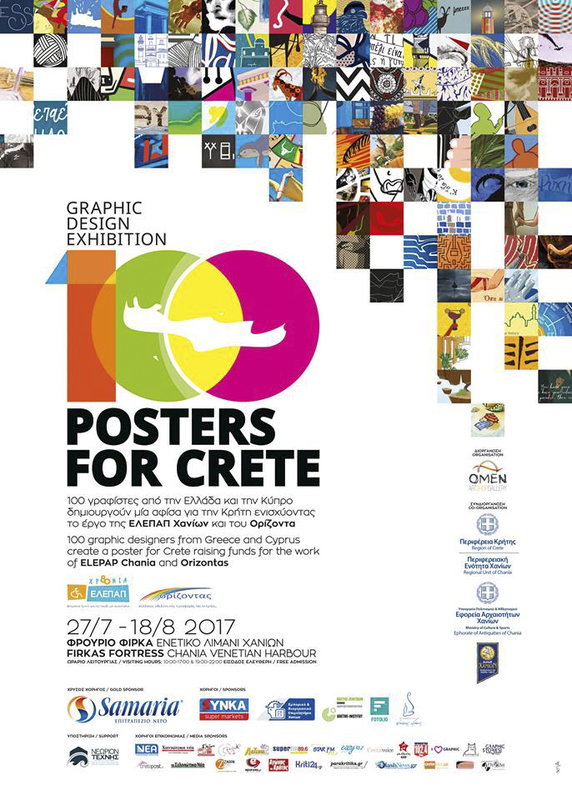 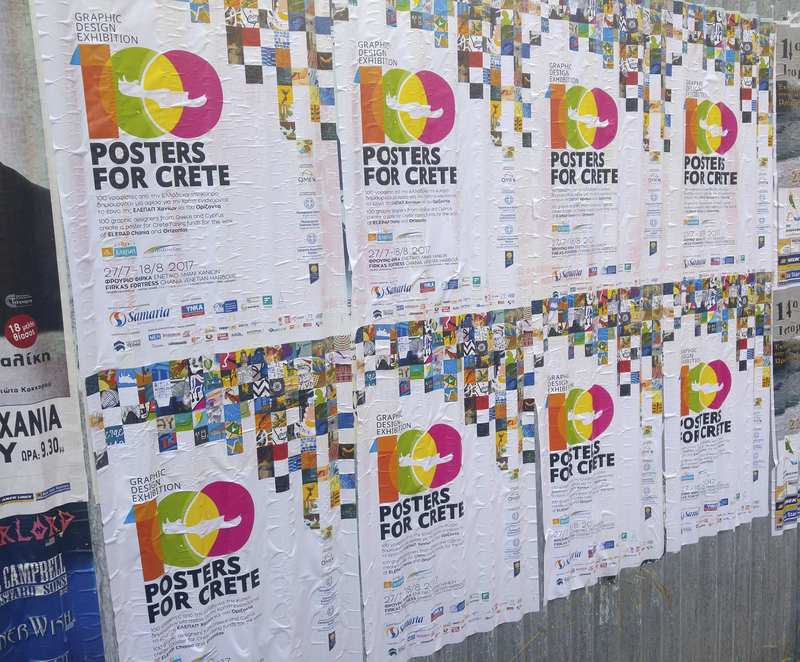 100 graphic designers, among them myself as well, who live and work in Greece, Cyprus and many other cities abroad, were invited to design disinterestedly one poster each about Crete, without any subject or technique restrictions. 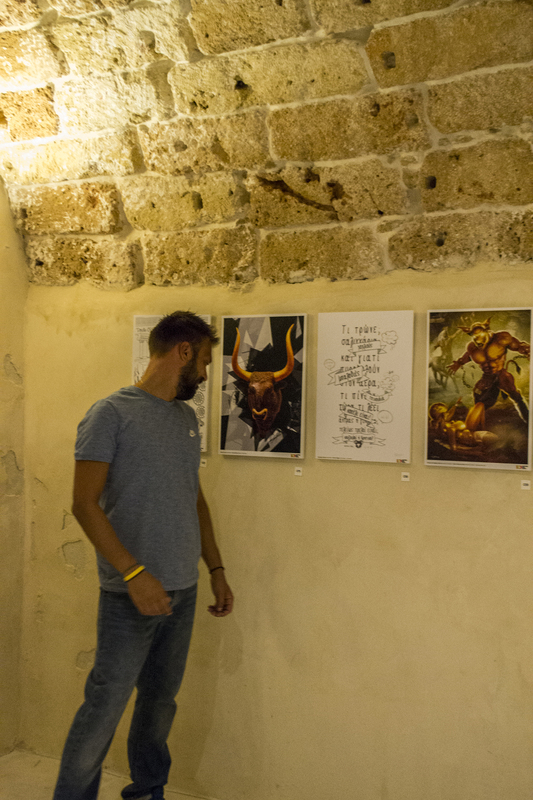 The feedback to the request was so massive that the positions were filled almost instantly by 100 talented creators. 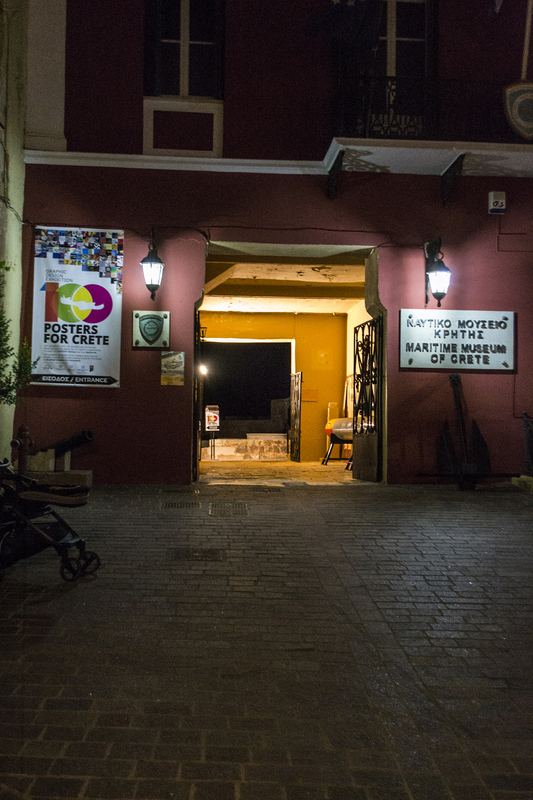 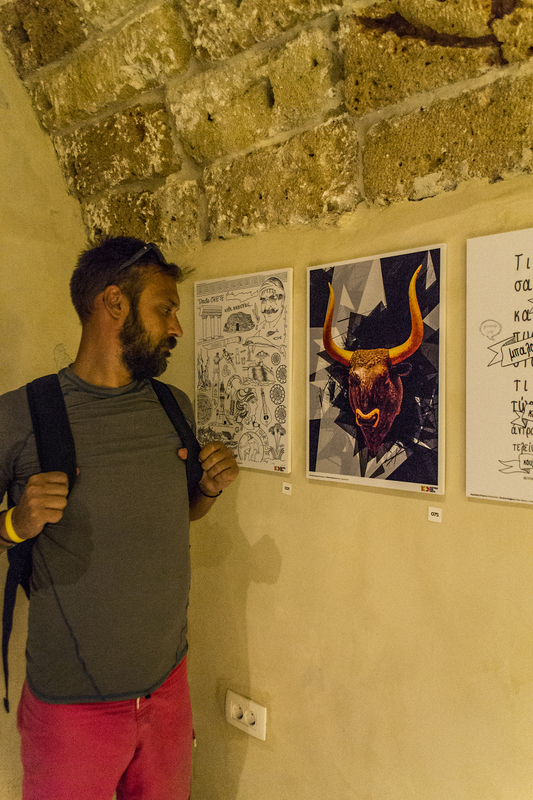 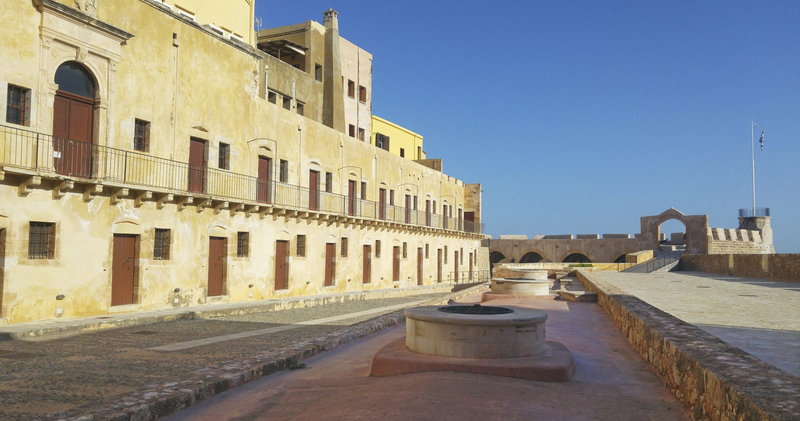 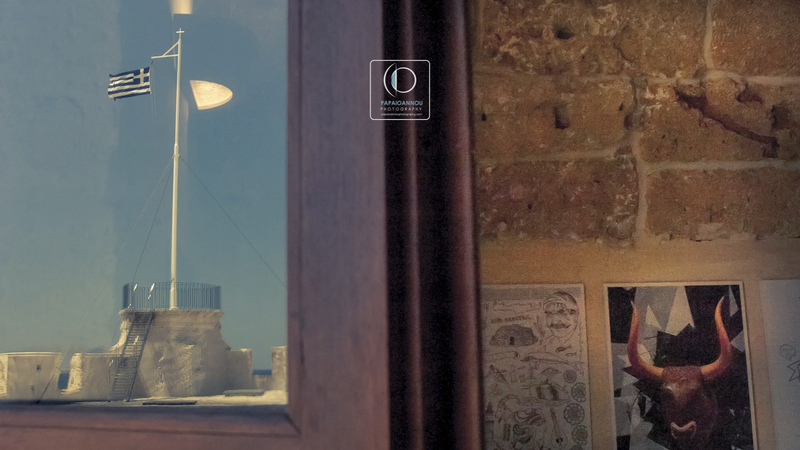 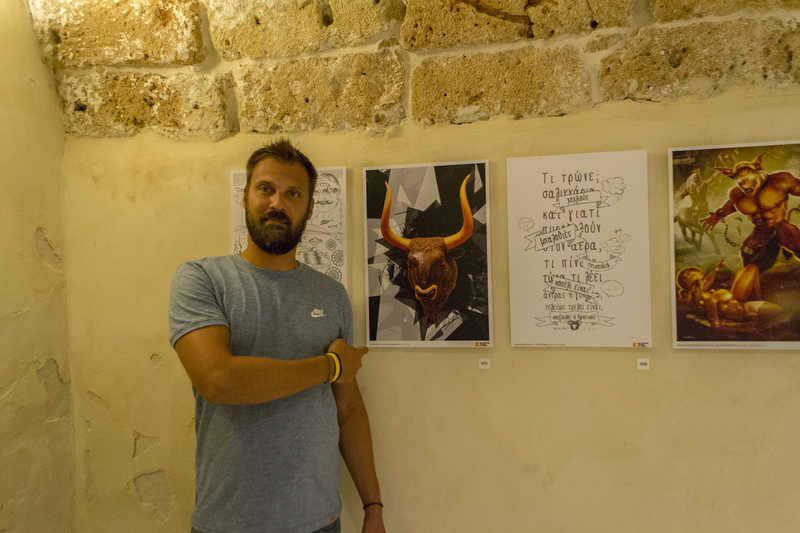 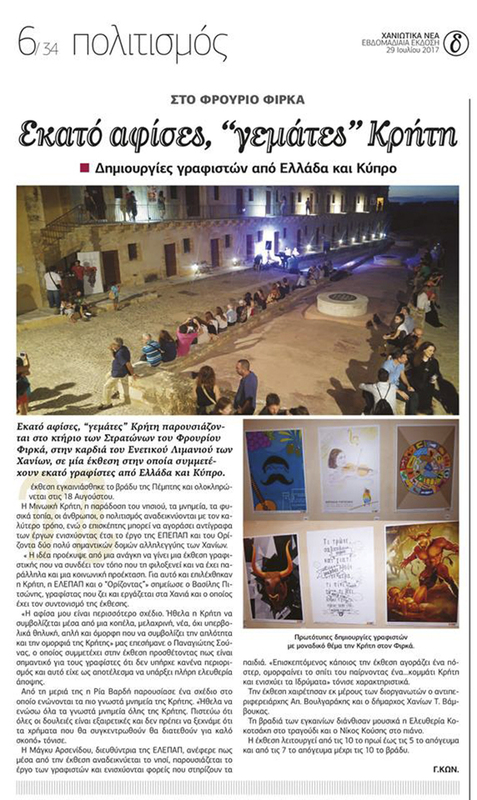 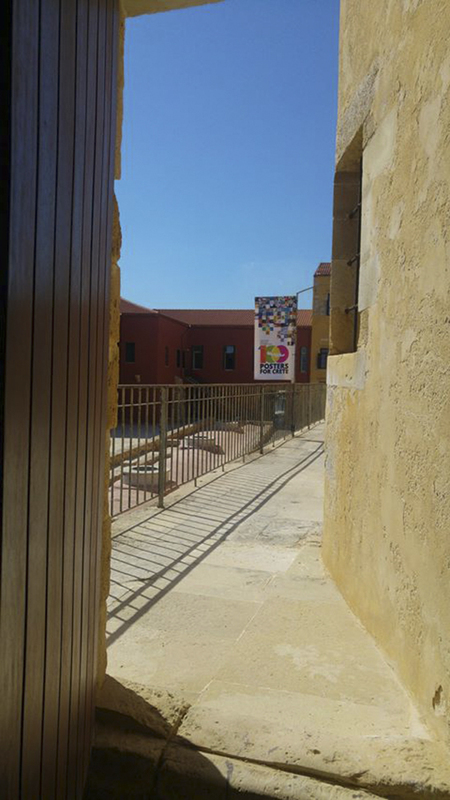 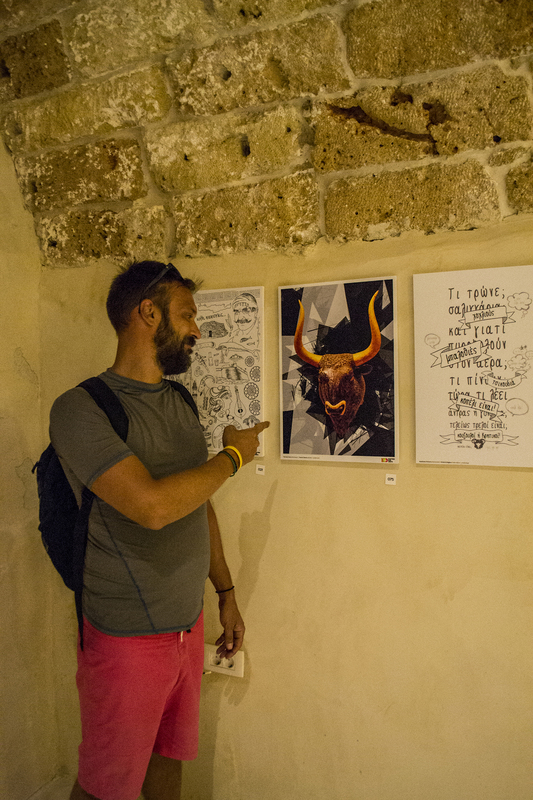 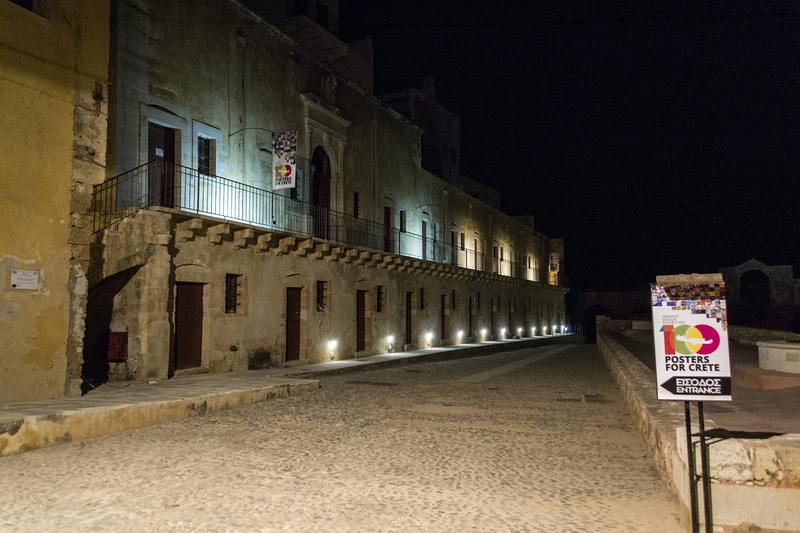 The exhibition will stay open until August 18th at the Firkas Fortress, in the heart of the Venetian Harbour of Chania and will be open to public daily from 10 am to 5 pm and from 7 pm to 10 pm. 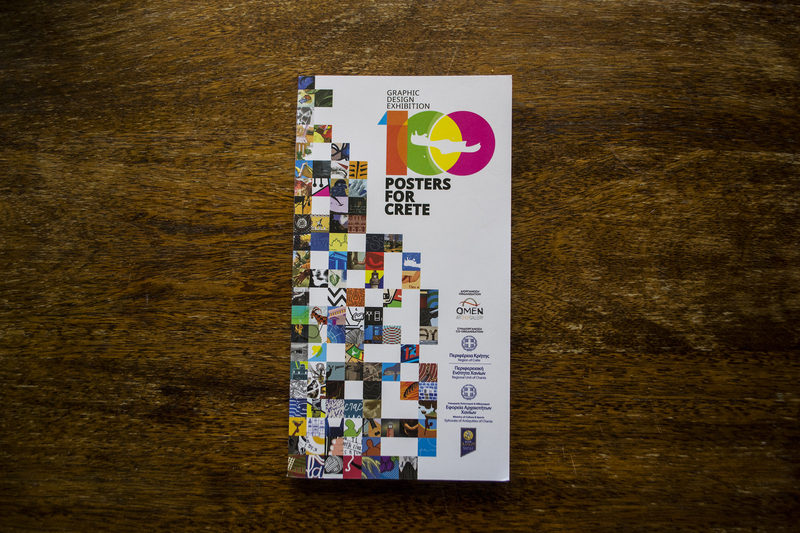 All the amazing posters are now for sale and the proceeds are towards the ELEPAP (ΕΛΕΠΑΠ) Rehabilitation for The Disabled and ORIZONTAS (Ορίζοντας) that supports children with neoplastic diseases.